Experienced air duct services. Great HVAC maintenance. Hi there. How are you? Care for a joke? Read here: Why did Burt Reynolds have his return air grille moved from the ceiling to the floor? 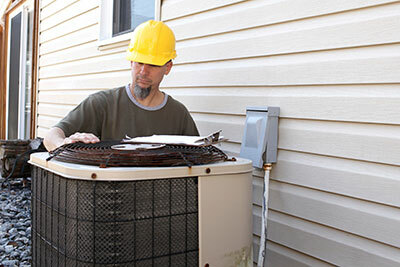 Our company specializes in providing professional HVAC cleaning services. Call the best team in Castro Valley to clean your system today! Air filters are important for your home. They trap dirt and other particles that may build up on your air ducts or HVAC system. 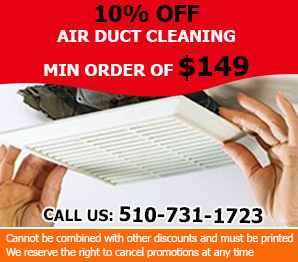 Air Duct Cleaning Castro Valley experts suggest that you check on your air filters at least once a month. They need to be changed every six months or whenever you spot a substantial amount of dirt when performing your monthly check-up. When should you have your air ducts cleaned? While most professionals recommend servicing air duct every couple of years, you should not wait for another two years if you had a major renovation at home. 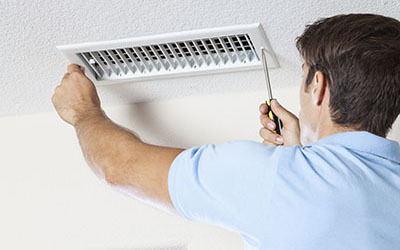 Other situations that would require you to have immediate air duct cleaning are animal infestation on your heating and cooling system, foul odor and growth of mold on your air ducts. The condenser unit is the part of the HVAC system installed outside. Since it is exposed to elements day and night, condenser unit cleaning is essential. Tree leaves and over accumulated debris can block air. Such elements can be transferred with air and contaminate the ducts, too. It's good to also check the parts of the condenser in order to make the necessary repairs on time. The fewer twists and turns it has the better. This will diminish the rate of lint buildup on the walls considerably. The hot exhaust air will get our more easily and quickly and the dryer will work more efficiently. As a result, the risk of house fire caused by this appliance will be even lower. These ducts are inexpensive and quite flexible. Thanks to these factors, they tend to be highly popular among homeowners. However, they have rigid walls with tightly packed crevices. This speeds up the building up of lint. As a result, they require cleaning more frequently. Furthermore, they are at higher risk of catching fire compared to their metal counterparts. Another one of their major disadvantages is that they are not particularly durable. It is a fact that the furnace filters which can trap smaller particles are thicker than their counterparts. As a result, the rate at which the air passes through is reduced and the HVAC system is forced to work harder. Given this, the best way to choose a new air filter is to consider both its MERV rating and how powerful your system is.